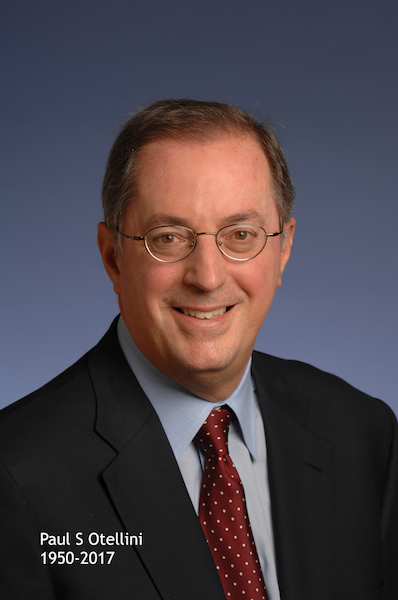 The fifth Intel CEO, Paul S Otellini is no more. He was so young. He had barely experienced his well earned retirement after adding billions of dollars to Intel’s revenue stream. I worked with this giant for many years. His funding of the Intel Custom Foundry initiative was instrumental in making it real. His accomplishments were many and he had his share of flaws I was critical of. But today, all I feel is gratitude towards him and the sorrow of losing a good man who positively impacted the lives of many, including mine.